At Heart Clinic Melbourne we are dedicated team of clinicians and staff who are committed to providing the highest quality cardiology care. We pride ourselves on being accessible, professional and excellent in what we do. We are confident that as a patient, family member or referring doctor, you will have a positive experience with our care and trust us with the care of you and your patients. Dr Mark Freilich is an experienced General & Interventional Cardiologist with a special interest in interventional cardiac procedures. He was one of the early adopters of the radial (wrist) approach to coronary angiography in Melbourne after training in this technique overseas. Mark completed his medical degree with honours at Monash University in 1999. He then undertook his residency & cardiology fellowship at the Alfred Hospital in Melbourne. In 2007 Mark moved to Boston, Massachusetts USA to undertake a 2 year interventional cardiology fellowship at Lahey Clinic Medical Centre. He returned to Australia in 2009 to begin his practice as a Cardiologist. Mark admits patients who require inpatient care and prefer a private hospital setting to Cabrini Hospital Malvern or SJOG Berwick. He works publicly at the Alfred Hospital and Peninsula Health. Dr Phillip Ngu is a General and Non-invasive Imaging Cardiologist who specialises in cardiac imaging and general cardiology. 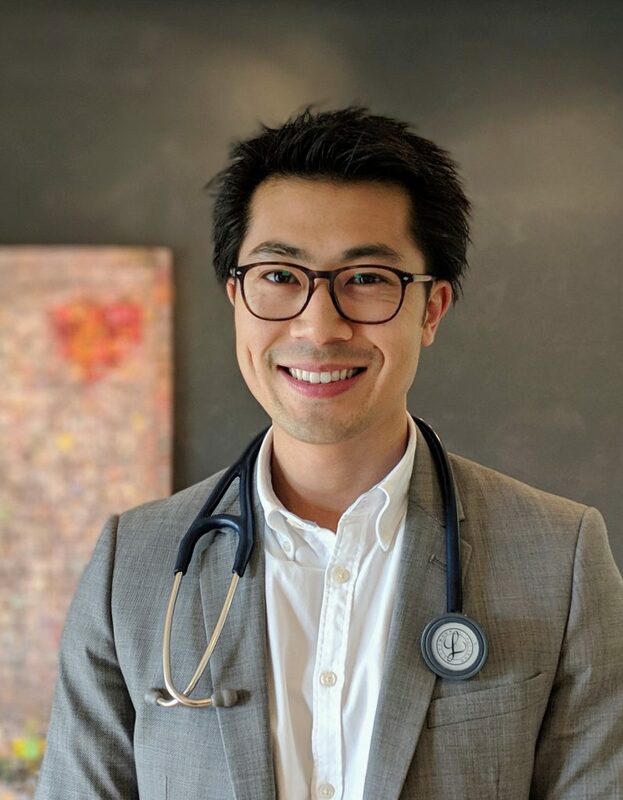 He completed his medical degree with Honours at Monash University in 2007, undertook his residency and cardiology training at the Alfred and Monash hospitals, and completed his cardiac imaging fellowship at the Alfred Hospital in 2017. Phillip’s passion is in clinical cardiology and patient care where he uses multi-modality imaging to better understand disease and improve patient outcomes. His particular imaging qualifications are in echocardiography (resting, stress and transoesophageal), CT coronary angiography and cardiac MRI. Phillip admits patients who require inpatient care and prefer a private hospital setting to SJOG Berwick. He works publicly at the Alfred Hospital. 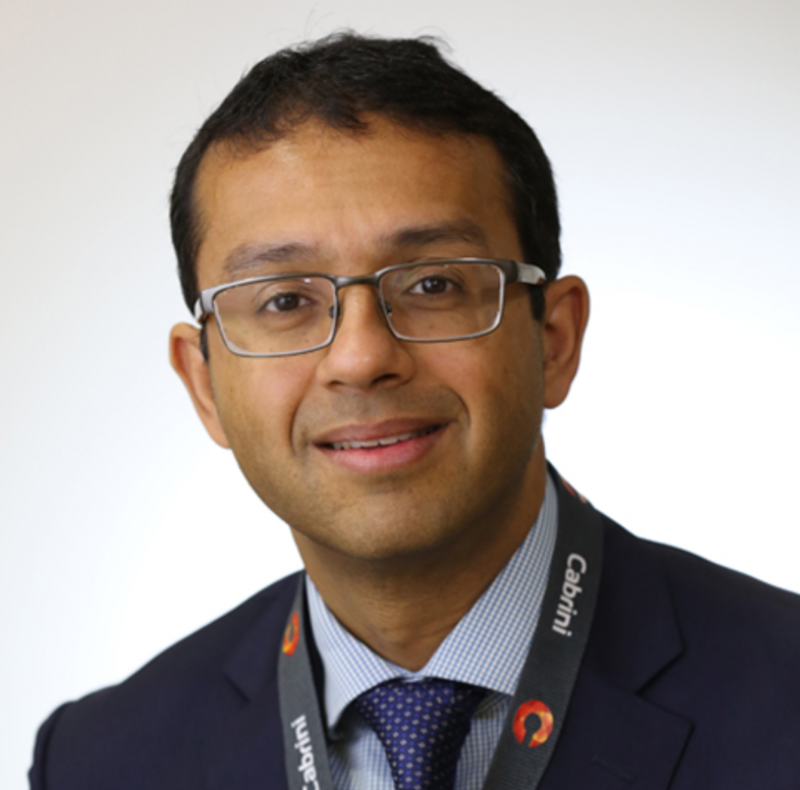 Dr Gautam Vaddadi is a general and non-invasive imaging cardiologist with special interest in heart failure, syncope and echocardiography. He graduated in medicine from the University of Melbourne in 1999 and went on to complete his Bachelor of Medical Science and Doctor of Philosophy in recurrent syncope at the Baker Institute and Monash University. Dr Vaddadi was awarded the Ralph Reader Prize by the Cardiac Society of Australia and New Zealand in 2008 for his research. Gautam admits patients who require inpatient care and prefer a private hospital setting to Cabrini Hospital Malvern. He works publicly at the Alfred Hospital and the Northern Hospital. 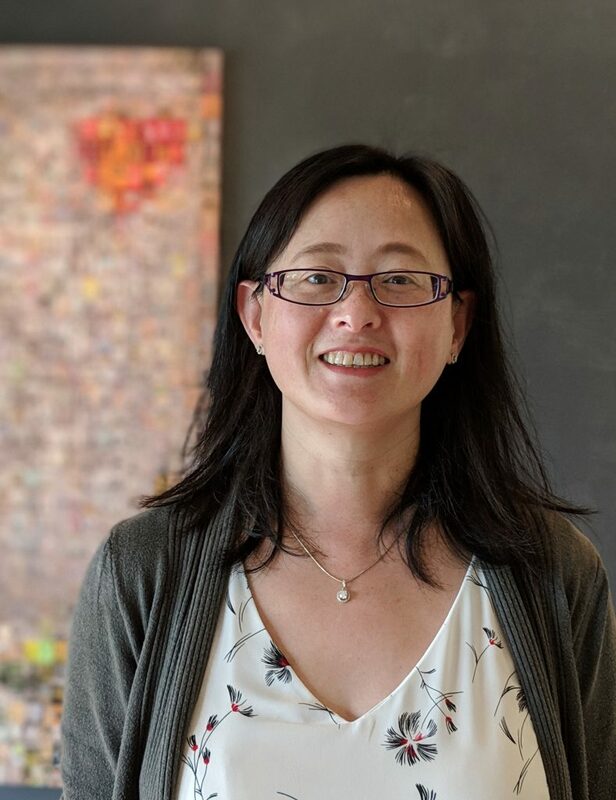 Amy is the practice manager at Heart Clinic Melbourne after working with us for the past 9 years. She is the primary contact for all business and account enquiries and is known to be friendly, efficient and professional. 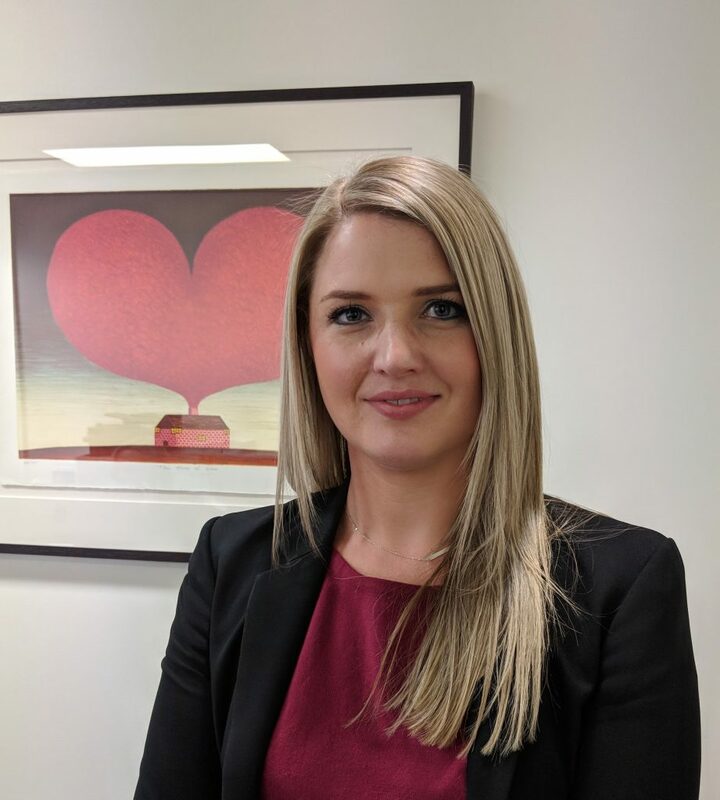 We have been delighted to have Jenna join the team at Heart Clinic Melbourne in 2018. 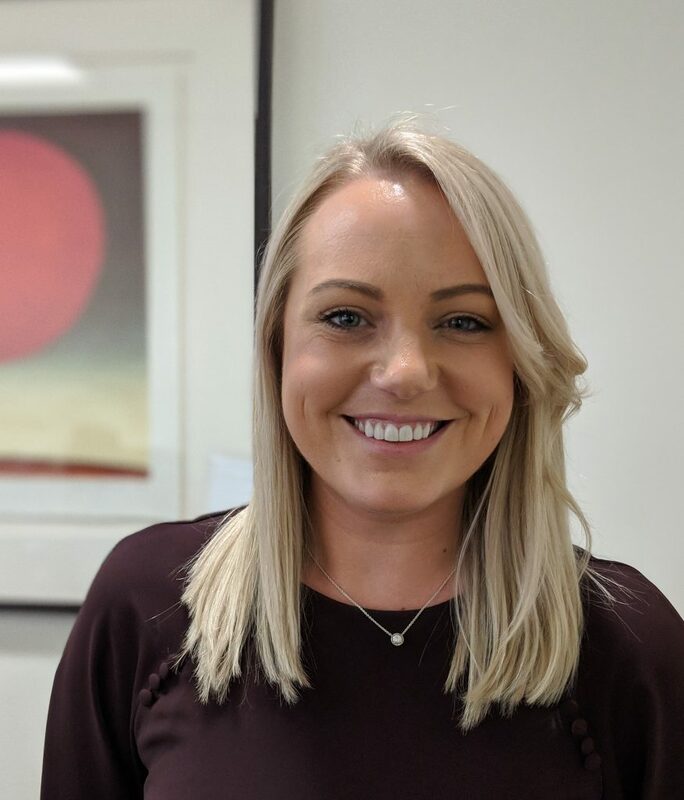 Jenna is responsible for patient administration, bookings and reception is very experienced after having worked in medical administration and health services for over 9 years. Jenna is warm, understanding and professional and will do whatever she can to ensure timely patient care. Leanne has been with Heart Clinic Melbourne for the past 5 years. She also has more than 15 years experience in legal and education administration and primarily manages patient administration, accounts and bookings for the Cranbourne, Pakenham and Berwick sites. 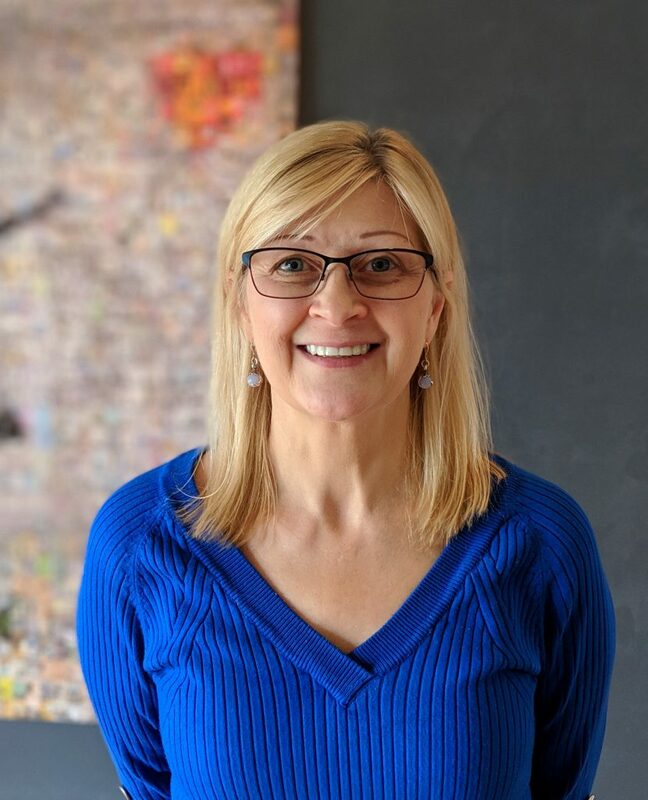 Janie is an experienced and highly skilled cardiac technician and cardiac sonologist after completing her training through the Knox Private Hospital and then her Diploma in Medical Ultrasound (DMU) through the Australasian Society for Ultrasound in Medicine. Janie continues to work as a sonographer at Knox Private Hospital. 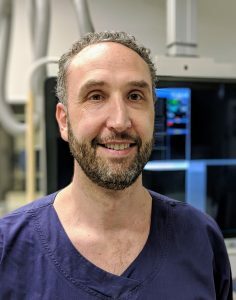 Josh is a cardiac technician and skilled cardiac sonologist after completing his training through the Alfred Hospital Melbourne and then his Graduate Diploma in Cardiac Ultrasound through the Queensland University of Technology. Josh also continues to work publicly as a cardiac technician and sonographer at Peninsula Health.